As soon as I heard Urban Decay were releasing a matte fuller coverage foundation I knew I had to have it. I had been counting down the days until it launched. I watched alot of YouTube video's and convinced myself I needed it. I had heard alot of people say it oxidises and as I ordered online it was a bit of a guess what shade to get. 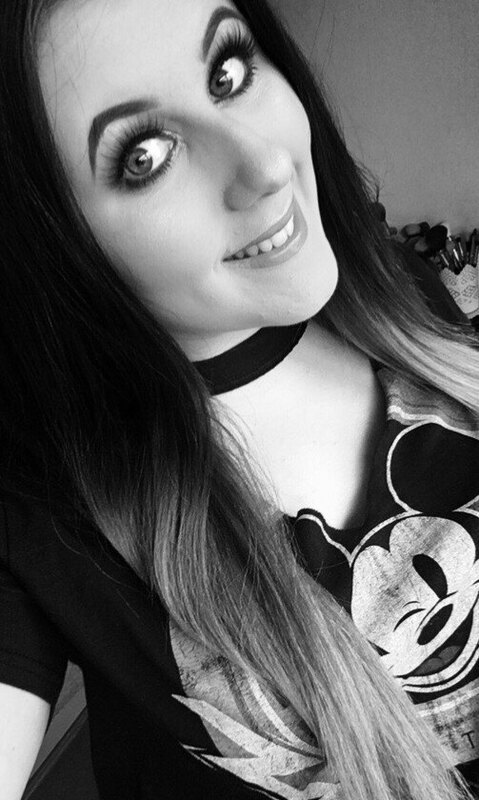 Urban Decay are one of my favourite high end brands by far. 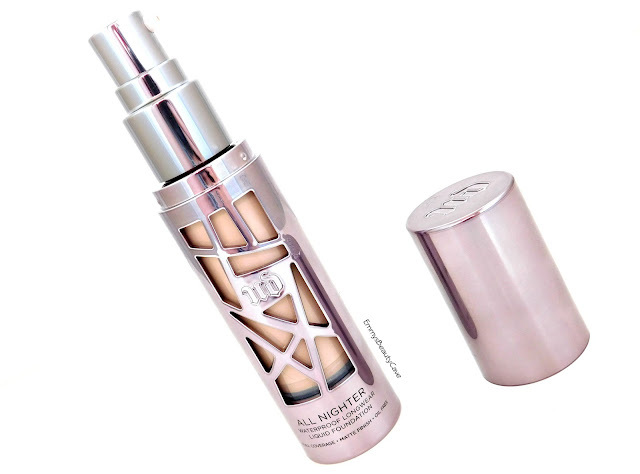 I have previously tried the Urban Decay Naked Foundation but it wasn't for me. 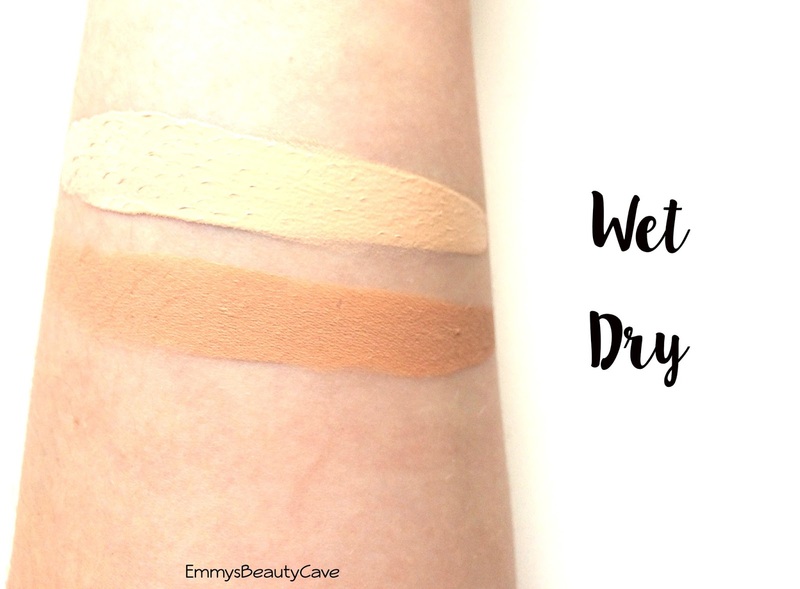 The coverage was far too light for me and it didn't keep me matte at all. 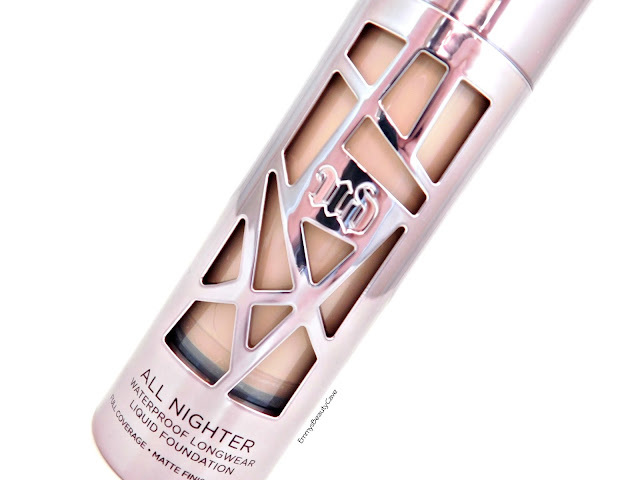 The Urban Decay All Nighter Foundation claims to be full coverage with a matte but not flat finish, comfortable to wear, oil free, three times the amount of pigment compared to the Naked Skin Foundation and it is waterproof. There is no doubt the packaging is beautiful as always with Urban Decay. When it arrived I was extremely surprised at how lightweight the bottle is. Usually when I buy a high end foundation I prefer a glass bottle as it makes them feel more luxurious but I quite like that this one looks heavier than it is as it makes it perfect to travel with. This also has a pump, I hate it when high end brands don't provide a pump. If drugstore brands can do it so can high end brands. After watching and reading reviews alot of people advised one pump would be enough to cover your whole face. I don't mind medium coverage bases lately but full coverage is my favourite. I applied one pump all over my face and used a flat top buffer brush to apply it. I found it blended easily and looked flawless. You could still slightly see my freckles so I added half a pump extra which covered over them well. Even after adding the extra half a pump it didn't go cakey or feel heavy. I am very shocked at how lightweight this feels whilst having such a high coverage. It does dries down matte, with matte foundations I tend to apply it to half of my face first and blend then add it to the second so it doesn't dry down too quickly. Even after adding the rest of my makeup it didn't look cakey or heavy and my skin looked pretty good and damn flawless. When I swatched the foundation on my arm above to see how it oxidized it did oxidise quite alot as you can see. The strange thing is when I applied it to my face it didn't oxidise nearly as much! It barely oxidised at all. 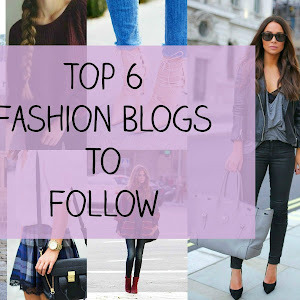 So don't be too scared by the swatches above. The shade I have is 1.5 which is the third lightest shade. The shades that end in .5 are pink toned whereas the shades that end in .0 are more yellow/neutral toned. I was so happy when it didn't oxidise much on my skin, if you find you have this and it is too dark for you I would 100% recommend The Body Shop Lightening Drops. 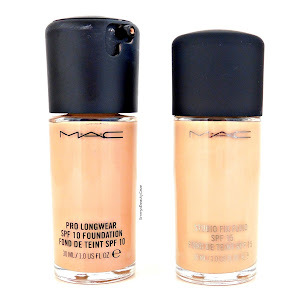 I have tried this foundation with them and it lightens it well without ruining the formula of the foundation itself. I wore this all day and didn't touch up. My usually daily routine is to apply powder on top of any foundation then I usually touch up once with powder throughout the day. I had this on ten hours the first time and I was extremely happy when I looked in the mirror. It still looked flawless and like it did when I first applied it. The only place I had a slight bit of oil was the outer corners of my nose but this happens with any foundation I use as I am extremely oily in that area. If I had of touched up once I wouldn't of been oily at all. My skin is mainly oily but now and again I get the odd small dry patch on my cheeks. I have read a few reviews of people with dry skin loving this foundation. On my oily skin it worked amazingly well, I was super nervous after all the mixed reviews but overall it is now one of my favourite foundations. If you prefer a medium coverage you can achieve it with this foundation if you use a Beauty Blender. I mainly apply this with brushes for a higher coverage and then dab over it with my Beauty Blender to create a more flawless finish. You can buy this foundation directly from the Urban Decay Website and Feel Unique or it is now in selected Debenhams stores.